Our licensed Immigration Consultant has close to 18 years experience in the Canadian immigration and citizenship law. 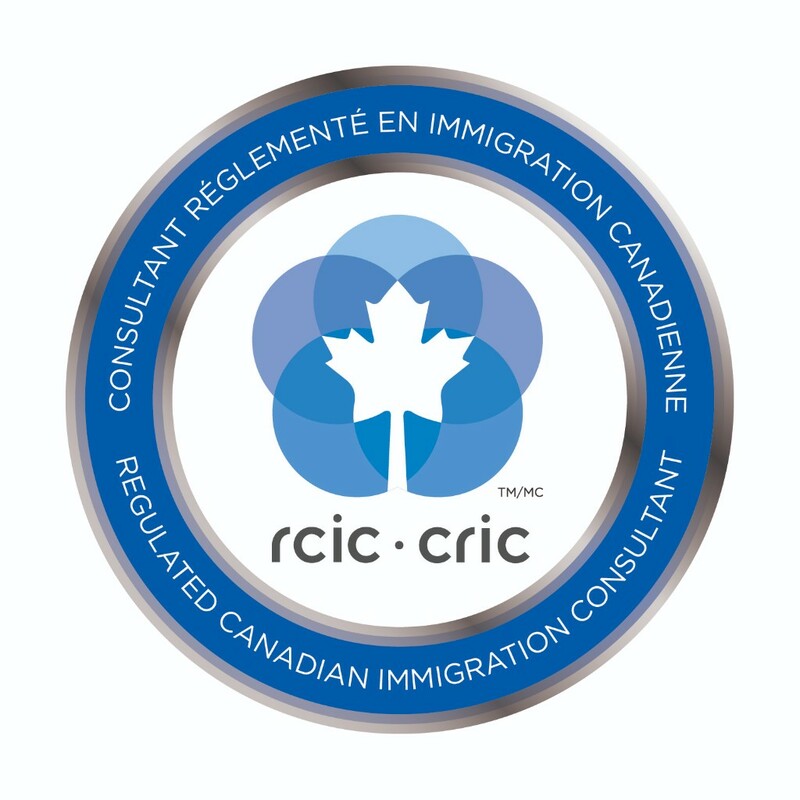 A Regulated Canadian Immigration Consultant, RCIC, accredited by the ICCRC, and a paralegal licensed by the LSUC. You will receive knowledgeable and honest advice. We are here to make your immigration process as easy and smooth as possible. We will listen, understand, and help. Because we care. 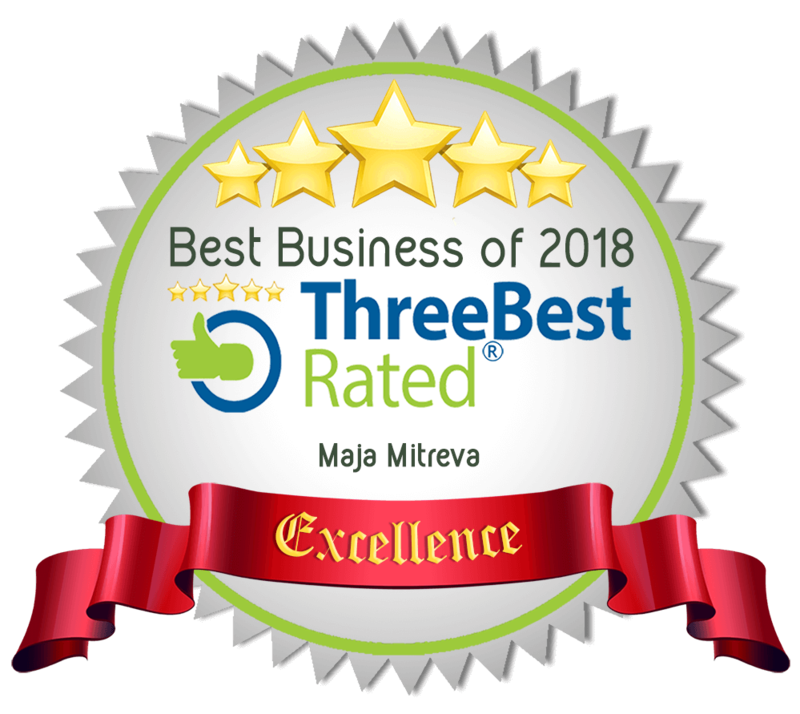 ​ We treat you with compassion, sensitivity and respect; we analyze your situation, recommend a solution, guide you through the process and make your experience as worry-free as possible. We are there when you need us. Fair and reasonable fees. Payment plans are also available. Evening and weekend appointments are welcome. Two convenient locations just on the Canada - U.S.A. border, in Windsor and Sarnia. Whether you want to visit, study or work in Canada, we could help you with your personal assessment request. Immigration and citizenship protection is a complex area of the Canadian law. This is why it is very important to do things correctly, right from the beginning.